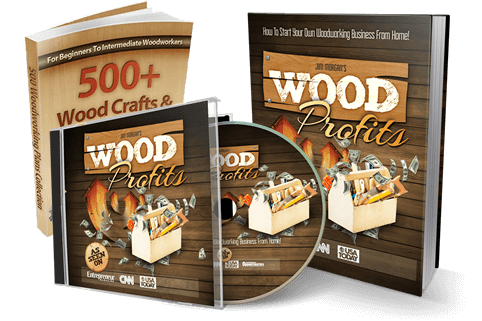 "Discover The Step-By-Step Guide To Launching Your Woodworking Business From Home... With Minimal Capital!" Lets face it... times are tough right now. People are losing their jobs and struggling to make ends meet. If you've been thinking about starting a home based business, it needs to be something fun and easy to start. Here it is: You DON'T need to be a professional woodworker or own a huge workshop with expensive machinery to succeed!
" I Have A Confession To Make... I'm NOT A Risk Taker "
And if you're like me and you'd prefer to leave risk taking to skydivers and Wall Street goons, then you're in good company. "I Started My Business In A Small 10x20 Feet Space"
The kicker is, I was NO "expert" woodworker; far from it. Here's the thing... having no one to help me get started, I made costly mistakes and learned enough from them to make my entire living from woodworking for more than 25 years. 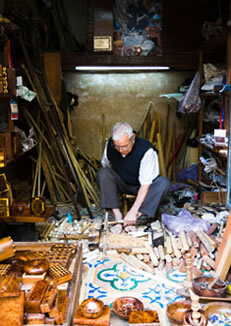 You don't have to suffer through the painful mistakes I've made because I will show you how YOU can avoid them and start a profitable woodworking business from Day 1. 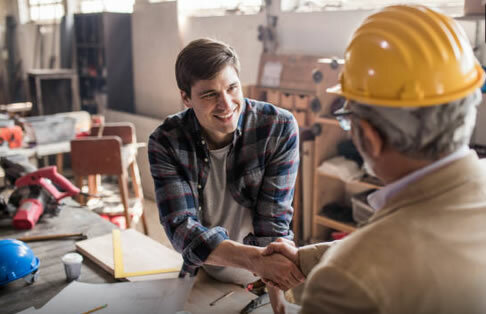 You see, I've helped hundreds of woodworkers start and run a profitable woodworking business from home and I can help you too. 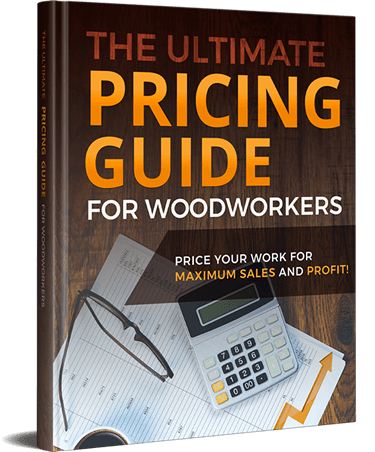 I've put together a great guide from my years of experience that shows you everything I know about starting, running and growing a great woodworking business out of your home. "Learn To Start Quickly & Operate Successfully With Your Home Woodworking Business"
How to tap into a unique (very unique) high profit niche... most retailers (even the largest ones)... don't even know about! The top 10 profitable crafts to sell. Don't waste your time figuring it out. I will show you the top-selling products I personally sell. 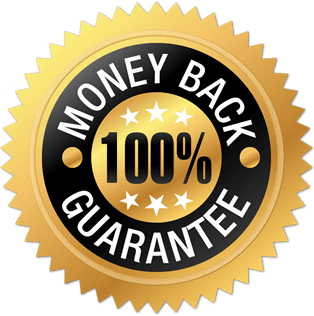 How to get hundreds of glowing (and true) testimonials from your customers for free... and what to do with them to generate even bigger profits! A secret method (developed by one of the biggest retailers) to deal with complaints... and... turn them into additional sales! 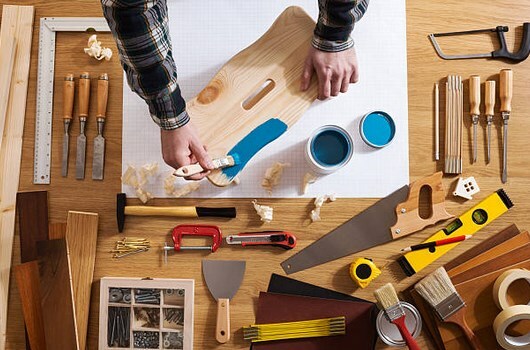 Cool tips - as your woodworking skills progress (assuming you aren't already an expert) you'll use these tips to produce your projects even faster, without any loss of quality on the finished product! Plus Discover "Killer" Online Strategies & Secret Resources To Make More Sales On The Internet! 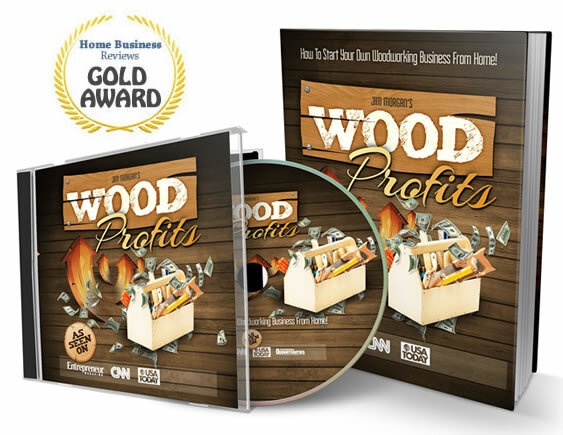 You'll get REAL-LIFE case studies of successful woodworking business owners making 4-5 figures every month. You'll get a detailed breakdown and see exactly what they are selling, the amount of sales and who their top customers are. Once you get comfortable and start making great money, I'll even show you how to take your business to the NEXT level (you can grow this business as big or as small as you like - it's your choice). The "proper" way to contract out some (or all) of the work that won't reduce quality of your work. Imagine making predictable monthly income while somebody else does the work. You'll discover how to squeeze your suppliers ethically to get pricing that even the big boys don't enjoy. Discover a hidden goldmine in a lucrative category - this is something that nobody else is talking about! Whew! Great stuff, wouldn't you agree? 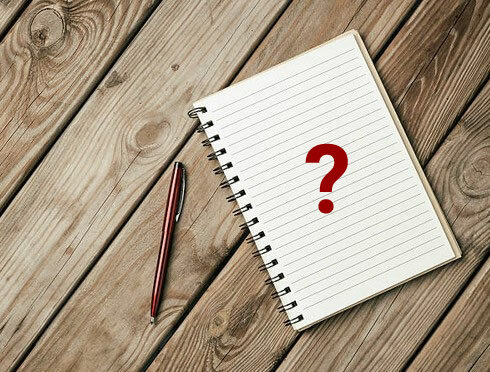 In fact, if you are in any aspect of business... and... you are operating without this unique, insider information... you are not making the money you could be making. This is the guide I wish I’d had when I first started out – it would have saved me countless hours of hassles, tons of mistakes, and $10,000s in lost revenues. You Don't Need To Be A "Master Craftsman"
I call this a Home Based "Business In A Box" System because it gives you all the information, tools and plans needed to succeed! 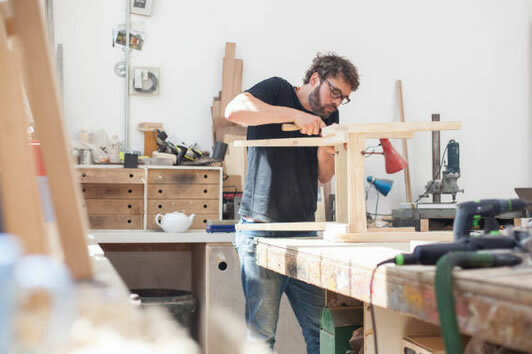 You don't need to be an expert woodworker (or have a large shop) to start this business. The projects that sell fast and can make you money over and over are simple to build... and they only need a modest shop. "Testimonials From Our Facebook Fans"
Just don't take my word for it. 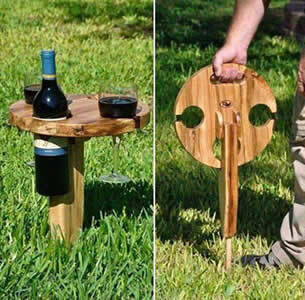 Get 500+ of my Top Selling Crafts & Furniture Plans! You'll NEVER Run Out Of Projects To Build! For a very limited time I am prepared to give you over 500 of my wood plans to make sure that you'll never run out of projects to sell. And here's the really cool part... Most of these plans are my TOP sellers - and they can be made with a modest small shop and not much investment in materials. 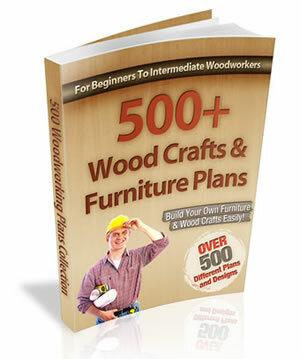 ...you also get the actual woodworking plans that will make the job of producing your projects that much easier. 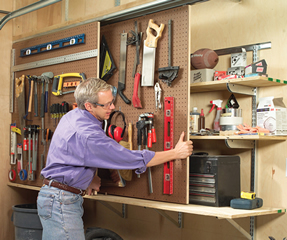 Remember, you don't need to a huge workshop to get started with WoodProfits. How Much Is This Extraordinary Business Opportunity Worth To You? When you think about it, a business that has the potential to make you this sort of money would easily be worth anywhere between $100,000- $300,000. But you're not going to pay $100,000 for the “WoodProfits™” business system. In fact, you're not even going to pay $100,000 or even $50,000. It's important to me that you have all the knowledge needed to start a successful home-based wood business. I'm totally confident that after you've read the contents of my guide, you'll be able to do so. And if don't like it for ANY reason, even if you don't like the font in the book or you don't make A SINGLE PENNY within 60 days of starting up, then contact me for a FULL refund. No questions, no hassles. You have NO risk with my "love it or shove it" guarantee. If anyone would have told me about a deal such as this when I was first starting out, I would have paid much more; because I remember those costly and painful mistakes I've made. So Are You Ready To Make Your Passion Your Business? YES Jim! I Want To Start My Home-Based Woodworking Business Today! Everything you need to get started! You'll get hundreds of pages of pure no fluff, step-by-step, complete how-to instructions + one-on-one email coaching. You'll be equipped with my knowledge for you to follow and start a successful home-based woodworking business. Free Bonus: 500 of my top, best-selling plans so you don't run out of ideas and projects to sell! I reserve to end this discount price and the bonus at anytime. If you want this deal, you'll have to order it right now. "Is This Guide Right For Me?" You’re an “info-junkie” who just loves to take courses and buy “how to” guides without doing anything with the information. I don’t really care about the $39 – that’s just to cover my costs, keep my software up, and keep the guide updated. What I really care about is your success. So if you’re not going put any effort into ramping up your sales, don’t buy this guide. You’re the type of person who likes to blame your setbacks on others. Look, we all have to stare failure in the eyes occasionally… but successful woodworkers learn from their mistakes, instead of looking for someone to blame! If you refuse to own and grow from your mistakes, then definitely don’t buy this guide. You’re looking for a “magic button” that will fix everything overnight without massive action… I’m afraid that you’re always going to be looking for the next quick fix. This is a proven blueprint, but you still have to follow it to get results. So if you’re looking for magic, then absolutely, positively don’t buy this guide! "A must-have for those just starting out in their business. It's obvious Jim did extensive research. It is extremely detailed, in-depth, and chock full of resources; yet, the writing style flows and is easy to read." "The only book you'll need"
"If you want to read just one book about starting a woodworking business, this would be the one. I read a different book first and had more questions than answers. This book finally answered all of my questions, including many I didn't even know I had." "I recently bought a copy and found it to be an excellent resource. In my opinion, it's the definitive book for anyone thinking about starting a woodworking business"
Okay, none of those apply. So who IS this for? ...please consider sending me a note to let me know how you’re doing. 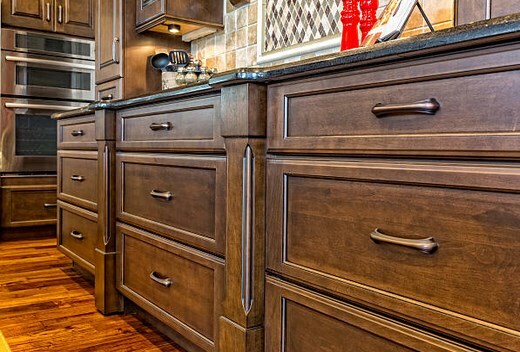 Secure Your Discount & Start Your Home Woodworking Business Today! ​​​​​YES Jim! 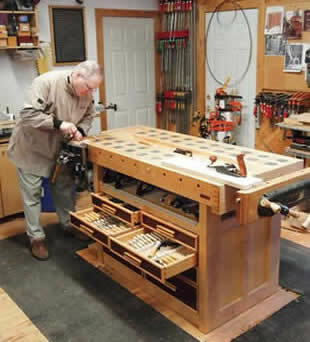 I Want To Start My Home-Based Woodworking Business Today! Before you go, I have a special friends and family discount code for you.